Need a midweek pick me up? Urban Outfitters has slashed prices on tons of its inventory, with discounts up to 70% off. The place we turn to for the latest streetwear has marked down its already affordable items to prices we can’t resist. Take advantage of these deals and stock up on some of our favorite summer staples below! 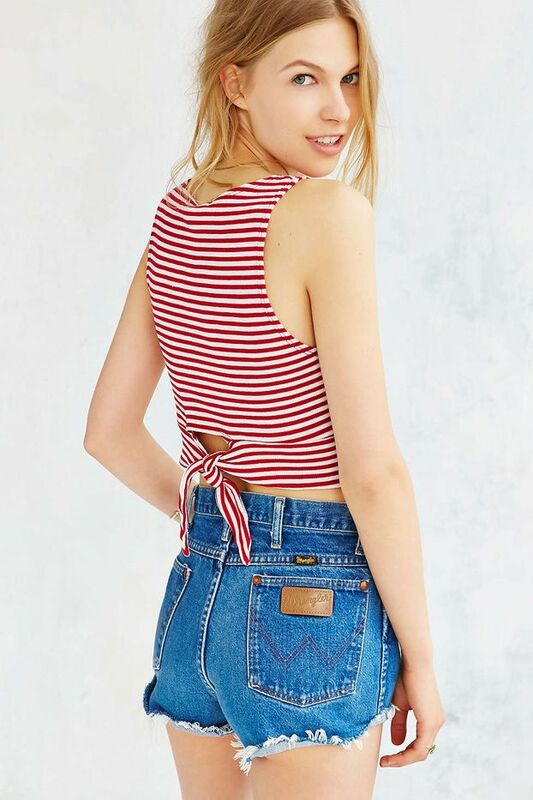 Scroll down to shop the best pieces from Urban Outfitters’ huge summer sale! What sandals keep your feet coolest in the summer? Tell us below and check out our shop for your new favorite pair.